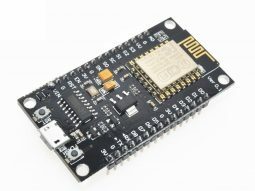 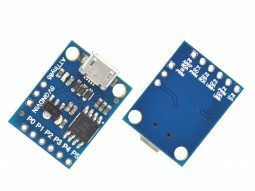 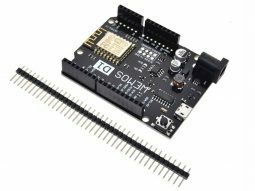 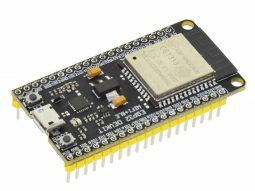 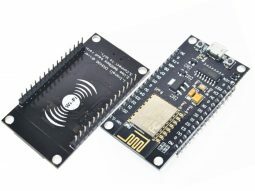 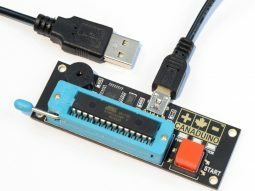 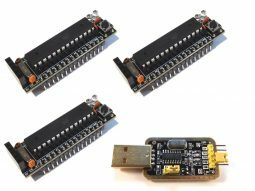 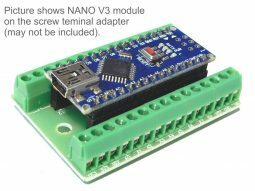 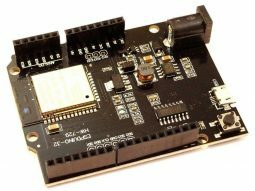 “NodeMCU V3 Lua ESP8266 WiFi 4MB, USB, Internet-Of-Things” has been added to your cart. 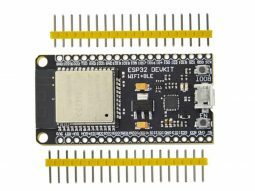 ESP32 DEVKIT ESP-WROOM-32, 4MB, CP2101 USB, IoT, Arduino comp. 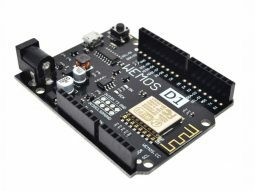 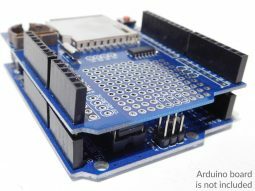 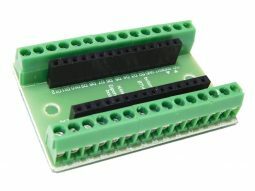 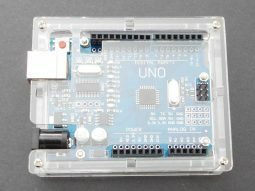 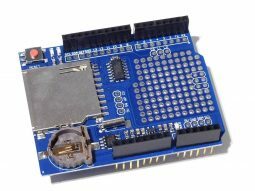 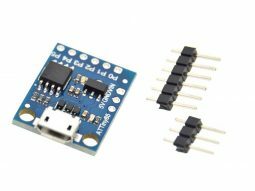 Arduino Micro Controller Boards and Arduino Compatible Boards. 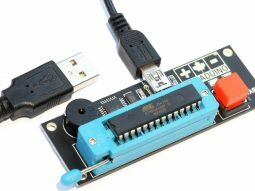 UNIVERSAL-SOLDER is founded in 2016 in Canada. 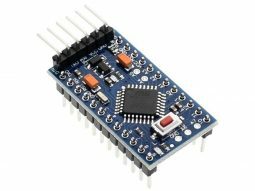 The founder is a German electronics professional. 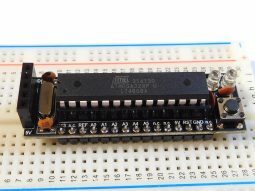 He designs, builds and sells custom electronic solutions for more than 25 years. 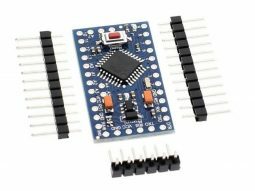 UNIVERSAL-SOLDER is your new source for electronic parts and kits, especially for Arduino based DIY projects, but also for a range of other, hand-picked components.